Do not forget about the windows when building your dream home. You have many options from which to choose, and this functional aesthetic can add even more character to exterior of your new abode. For new home windows in Vancouver, WA, homeowners have three distinctive types, and each style serves its own purpose. Understanding what they are will help you make the best choice for you. When you look at glorious bay or other large window types, chances are the frames are made from fiberglass. The fiberglass window frame can be as much as eight times stronger than vinyl or wood frames, which will be discussed below. What this means for Portland windows is larger pane space to enjoy the beautiful view of the city and the Willamette River. Vinyl windows have the distinction of being cost effective yet still energy efficient. 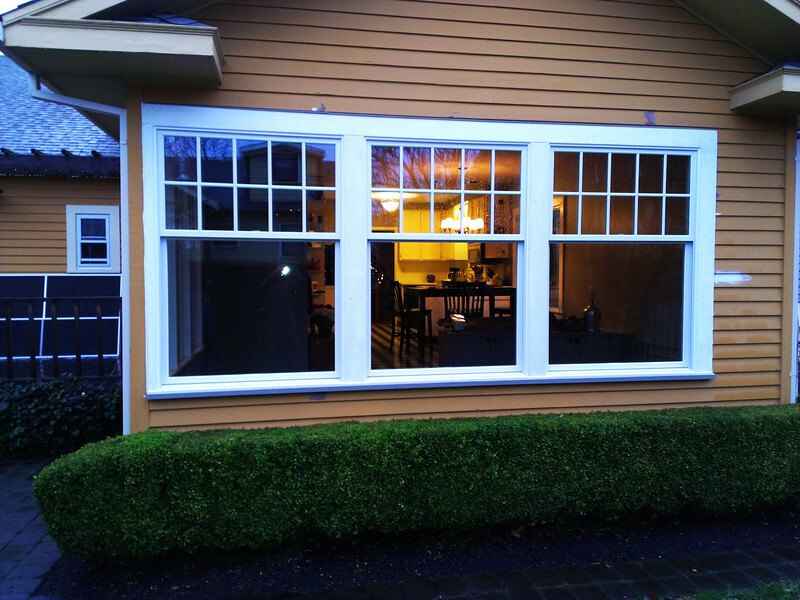 The least expensive of the three options, many new home windows in Vancouver, WA, are made with vinyl frames. Much like fiberglass frames that tolerate the heat and the cold, vinyl provides an excellent seal against the outdoor elements, keeping your home at a comfortable temperature regardless of the weather. There is doubt about it, traditionalists will settle for nothing else than wood, and who can blame them. Wood windows have stood the test of time when it comes to being aesthetically pleasing, and you just can not beat the charm of wooden window frames and shutters. Wood windows do require more upkeep than the other two types, but if you are looking for uncontested beauty, this is your material of choice. Aside from the material, the other most important thing about your new home windows in Vancouver, WA, is that they are installed by a professional with extensive experience in this type of construction work. Do not risk your dream home to anything but the best, both in the windows you choose and the people you choose to install them.